Attack large properties and rough terrain with the Z700 Heavy-Duty Residential Zero-Turn mowers. With large fuel cells and ground speeds up to 10 mph you can cover more ground in less time. 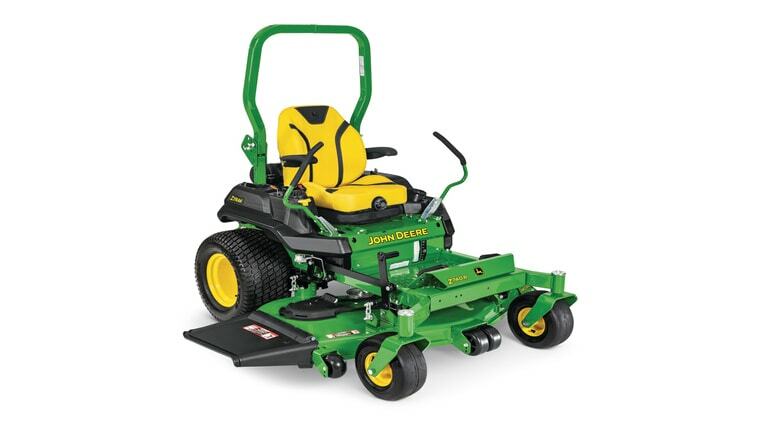 And with a multitude of comfort features and suspension options, you won’t have to worry about being fatigued after a long day of mowing. 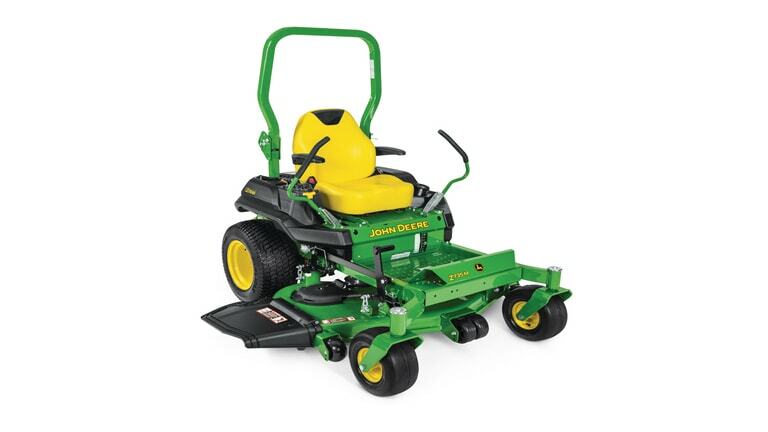 Below are the equipment features and deck size recommendations for these Z700 heavy-duty residential zero-turn mowers. If you’re interested in learning more or have questions, feel free to reach out to our friendly and knowledgeable staff by clicking the Request-A-Quote button. From there, we will be able to communicate with you directly and get you any additional information! The adjustable three-position foot platform can be easily modified to give you the perfect amount of legroom. Comfy high-back seats, adjustable armrests, and variable suspension settings allow you to customize your riding experience. 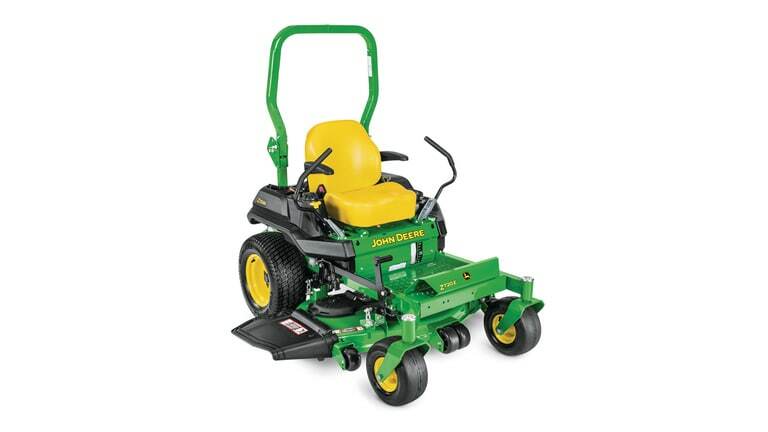 Designed for large property owners, these decks help minimalize clumping when mowing large amounts of material. With optimal air-flow and cutting power, you will be able to cut better faster. Also, all these mower decks are commercially reinforced for added protection. 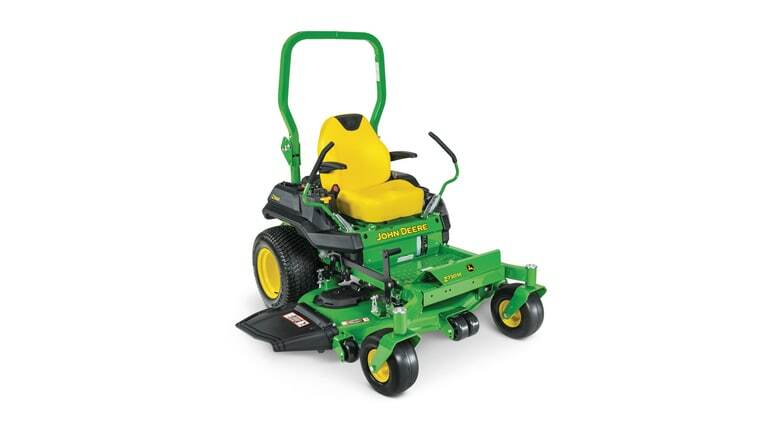 Set the height of your cut from 1 – 5 inches in ¼ -inch increments all from the turn of a dial beside the seat of the mower. Large front caster wheels and rear tires provide greater stability for an excellent operator experience. All Z700 mowers come standard with a foldable roll-over protective structure (ROPS) and retractable seat belt to help protect you in the event of a rollover. 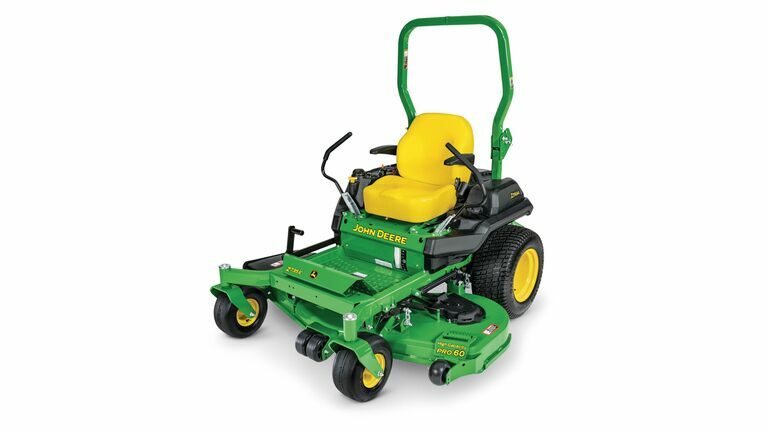 Large 8-gallon tanks allow you to spend more time mowing and less time refueling.